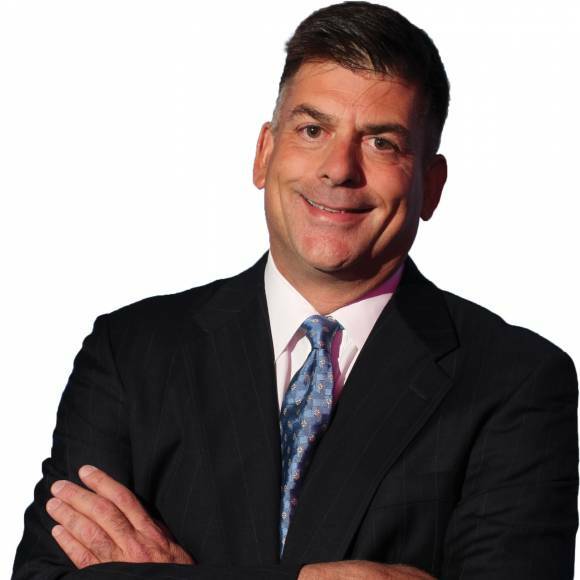 Ken A. Crerar is president/CEO of The Council of Insurance Agents & Brokers, an association representing the top tier of insurance brokerages that annually place more than $200 billion in commercial property/casualty and employee benefits premiums. Crerar authors On the Edge for Leader's Edge magazine. Under Crerar's leadership, The Council has expanded six-fold and solidified its position as the leading representative of the most successful insurance brokers in the nation and globally. The Council is currently home to 75 of the Top 100 largest brokers of U.S. business. Crerar's initiatives include The Council Leadership Academy which provides talent development resources to CIAB member firms; The Council Foundation, which supports industry research and assists in attracting and developing the brokerage workforce of the future through internships and scholarships; and the creation of Leader’s Edge. Crerar also spearheaded The Council's efforts to create The World Federation of Insurance Intermediaries. Headquartered in Brussels, WFII is a non-profit international organization representing associations of insurance intermediaries from around the world. A graduate of Connecticut College, Crerar began his career in Washington as special assistant to Sen. Christopher Dodd, D-Conn.
Our biggest issue is not the attraction of talent. Our biggest issue is culture. Politics and D&I are not easy topics, but they shouldn’t be difficult to talk about. Societal changes are requiring firms to keep up, especially in the hunt for talent. Take a step back and reflect…on you.